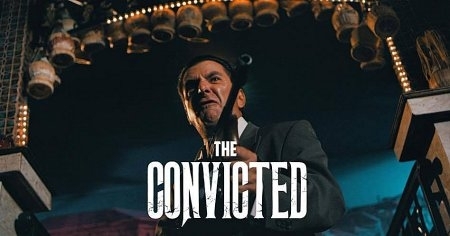 Earlier Director of the film The Convicted Josh Mitchel told us about the gripping short film that tells the power struggle in life of a Gangster. This time we decided to bring on board the lead actor from the film.Tommy Otis visits CarryOnHarry Talk Show studio Singapore from L.A in a telephonic conversation with host Harry Johal. Tommy shared his experience about playing the role of a Gangster falling from Power in final days. Talented actor spoke about his dedication to field of acting. 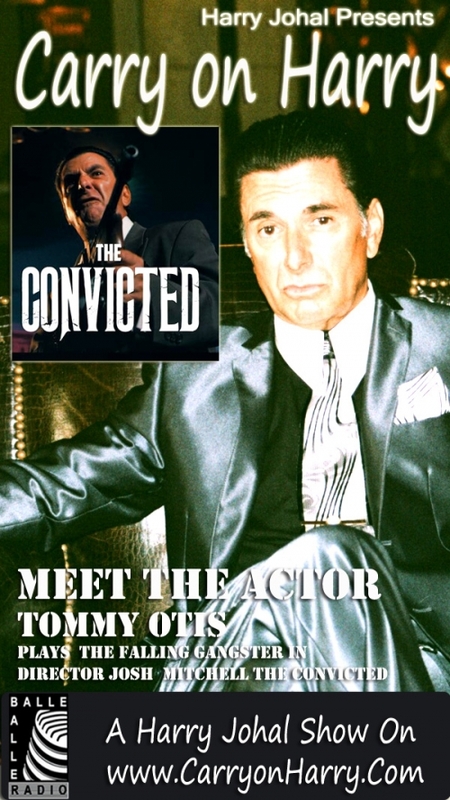 Being a trained actor , how method acting skills always help him to work upon his role and character development .He told us hos he fethced the role of Don Fegaro and his first hand exeprience on the sets of Josh Mitchell film The Convicted . Catch hold of exclusive conversation with out guest in Cinema Celebrities on CarryonHarry Talk Show.